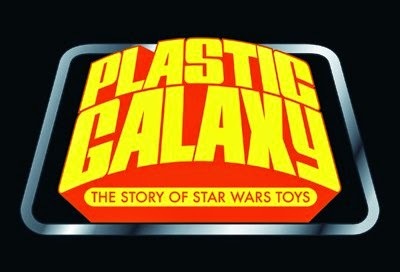 Have you seen Plastic Galaxy, the one and only documentary devoted to vintage Star Wars toys? If not, what are you waiting for? Directed by Brian Stillman, it's a concise, entertaining, and informative survey of the vintage hobby, and it includes several interviews with people who actually worked at Kenner. If that's not enough to persuade you, it features a bunch of folks associated with the SWCA. Trust me on this: We're all incredibly photogenic and charismatic. The movie came out on DVD several months ago, and it can be purchased here. The pre-order page is here. It's available this Friday, October 3. Brian will also be screening part of the movie at the upcoming New York Comic Con. No word yet on date or time, but I'm sure he'll post the info on his official site.